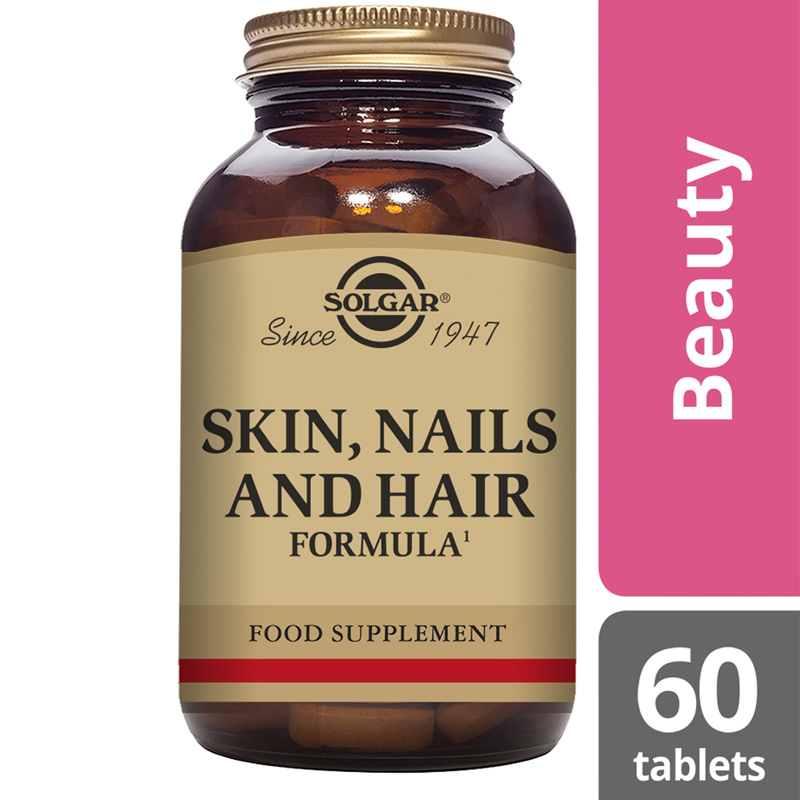 Nutritional imbalances, stress, lack of sleep and other environmental factors can affect the condition of skin, hair or nails resulting in lack-lustre appearance and condition. 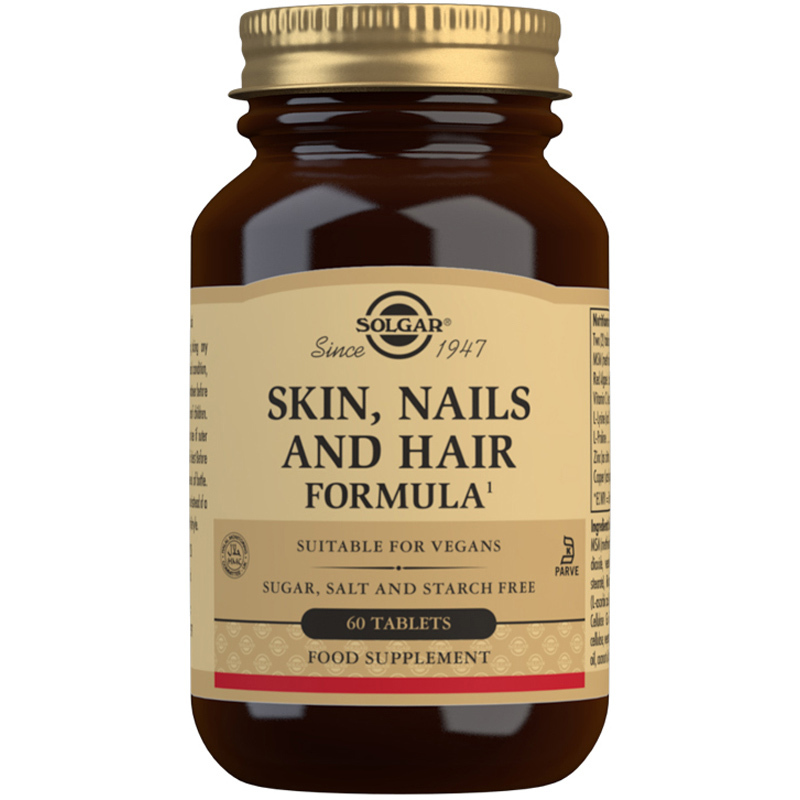 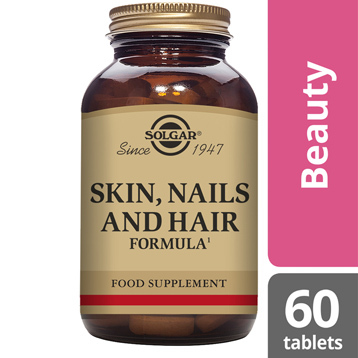 Help to keep your skin, nails and hair healthy with Solgar® Skin Nails & Hair Formula for an energised everyday glow. 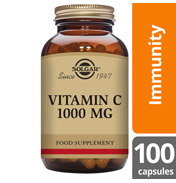 Ingredients: Bulking Agent: microcrystalline cellulose, MSM (methylsulfonylmethane), Anti-caking Agents: (silicon dioxide, vegetable stearic acid, vegetable magnesium stearate), Red algae (L. calcareum) powder, Vitamin C (L-Ascorbic acid), L-Lysine (as HCl), L-Proline, Zinc (as citrate), Cellulose Gum, Glazing Agents: (hydroxypropylmethyl cellulose, vegetable glycerin (from rapeseed oil, palm kernel oil, coconut oil)), Copper (as bisglycinate). 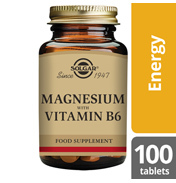 Bulking Agent: microcrystalline cellulose, MSM (methylsulfonylmethane), Anti-caking Agents: (silicon dioxide, vegetable stearic acid, vegetable magnesium stearate), Red algae (L. calcareum) powder, Vitamin C (L-Ascorbic acid), L-Lysine (as HCl), L-Proline, Zinc (as citrate), Cellulose Gum, Glazing Agents: (hydroxypropylmethyl cellulose, vegetable glycerin (from rapeseed oil, palm kernel oil, coconut oil)), Copper (as bisglycinate). 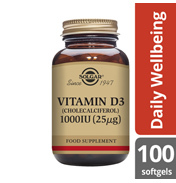 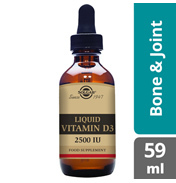 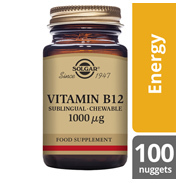 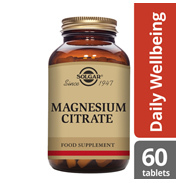 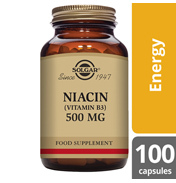 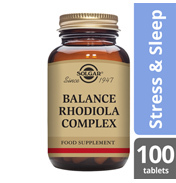 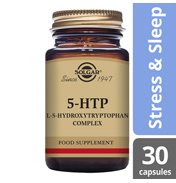 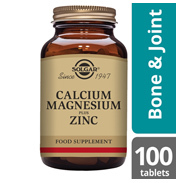 As a food supplement for adults, two (2) tablets daily, preferably at mealtime, or as directed by a healthcare practitioner.